A book club for kids in grades 5 through 7! Read great books and discuss them with excellent kids - just like you! Practice your reading comprehension and discussion skills in a small group setting. This group meets monthly. 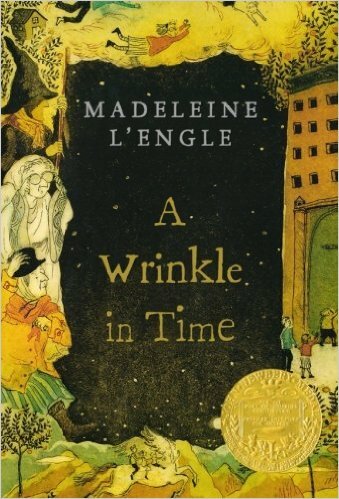 The book selection for March's meeting is A Wrinkle in Time by Madeleine L'Engle.